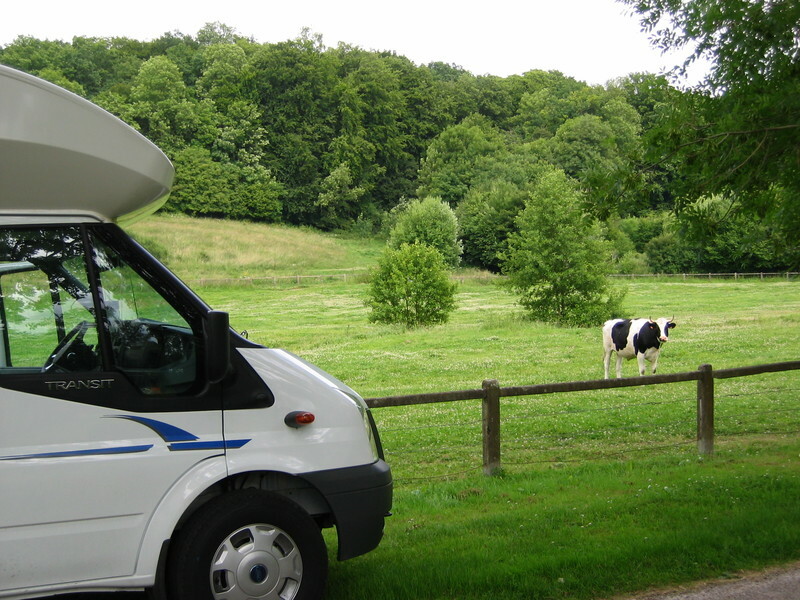 We think you’ll get much more out of your trip to France and other European countries with a little pre-trip planning, particularly concerning where exactly you are going to park and sleep – whether that’s a farm, five-star campsite or a roadside aire. Here we explain how we help all our clients prepare and what you can do to get ahead. 1. Michelin guide to the campsites of France – the most comprehensive campsite guide available for France. 2. Aire de Service, France – a list of motorhome servicing points and free or inexpensive overnight halts all over France. 3. France Passion – we include membership of this great scheme offering free overnight halts in places like vineyards and farms all over France and it comes with a guide to all the places you can stay. However, many clients want to plan ahead and would like to see where they can stay before they arrive. Needless to say, we cannot send out our guidebooks as they live on the vehicles but we wanted to mention “Vicarious Books” for those who want to buy books ahead of their trip. Vicarious Books is an independently owned publishing company in the UK that have made it their mission to provide well-researched guides for motorhome travellers and campers. The information within the guides is bang up to date, extremely accurate, and researched with all the passion of true campervan enthusiasts. As well as their own publications, they also sell selected guides and maps from other publishers.